One of the best ways to get a head start on your professional endeavors is to learn from the successful individuals that have come before you. 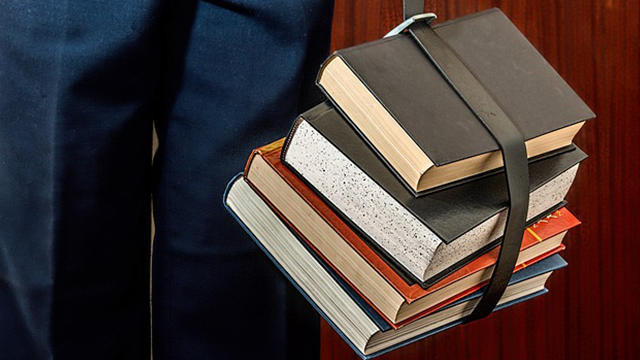 There is no better way to do this than to pick up some books and start reading the works of successful individuals that have made their mark in the business world. Here are four great books, written by business professionals that talk about their own journey and their rise to the top of their fields. Richard Branson is one of the most notable and charismatic entrepreneurs on the planet right now. 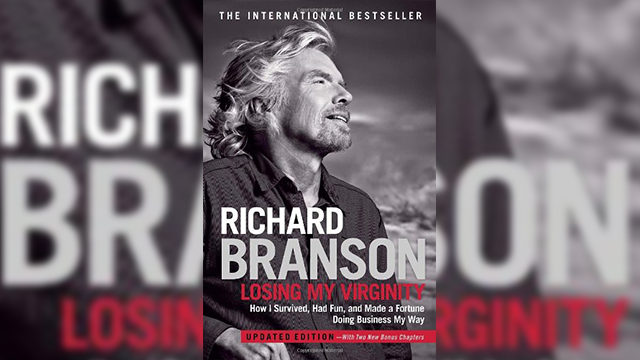 His books are all wildly popular, thanks to Branson’s no-nonsense approach and sense of humor. While all of his books have their own unique nuggets of information in them, his book Losing My Virginity is perhaps the best when it comes to detailing his journey, his struggles and his mindset when dealing with some of the trials and tribulations of today’s market. 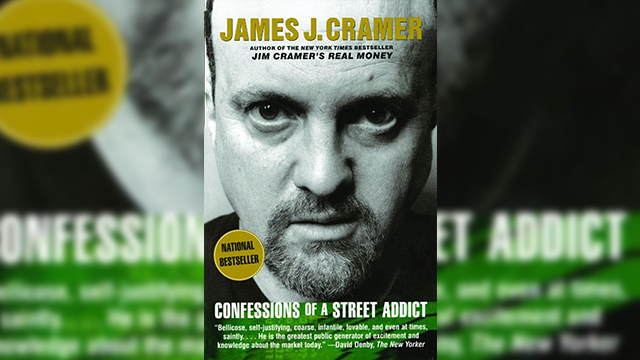 Confessions of a Street Addict is one book that I picked up and just couldn’t seem to put down. It is filled with real-world lessons that any entrepreneur or potential entrepreneur should read. 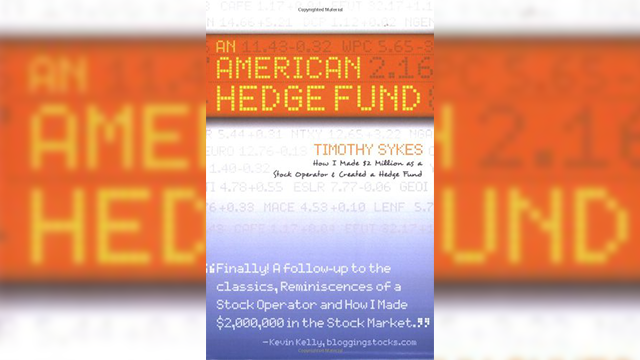 This books is all about how to play the game in Wall Street. It is candid, raw and at times a little outrageous, but if you want the most down and dirty, realistic look at Wall Street and how to make money on Wall Street, this is the book for you. 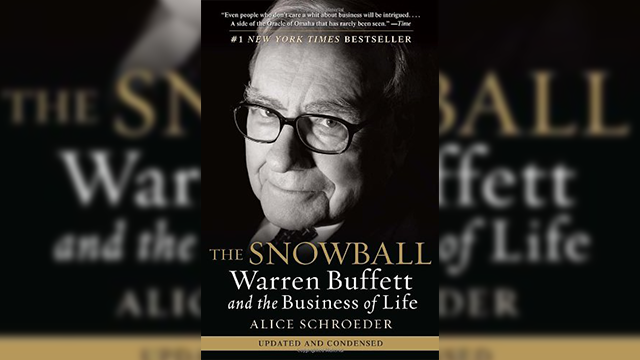 If you want to read a book about a man that knows how to make money, then reading The Snowball is the way to go. If there is one thing that everyone can agree on when it comes to Warren Buffet, it is that he knows how to make money. The legendary investor from Omaha has never written his own memoir, but he allowed author Alice Schroeder to write about his life, accomplishments, struggles, setbacks and opinions. This book features insights from both Buffet and those who know him best. 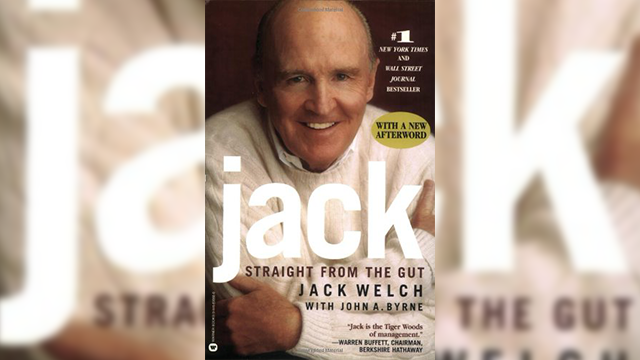 If you want a brass-tacks look at business, then there is no better book to pick up than Jack: Straight From the Gut, written by “the world’s toughest boss.” Jack Welch has been an icon in the business world for decades and this book looks at his life, his challenges and how he demands only the best, not only from others but from himself. I wouldn’t put my book, An American Hedge Fund on this list unless it truly could bring some value to readers. That is also why I have now made it free for everybody. One of the things I set out to do with this book is to be as honest as possible, and I really do lay it all out there with this work. You can get my book for free from my website and you can see firsthand about all of the ups and downs I went through, and the mistakes that I made that helped shape me during the process.